Chateau at the Village is Tahoe's newest shopping and dining experience. Whether you're looking for souvenirs, a special gift, clothing or new ski gear, our vendors have you covered for your trip to Tahoe and beyond. Stop in Mahogany Smoked Meats, sit down for drinks at McP's or try our brand new Ace High Saloon. 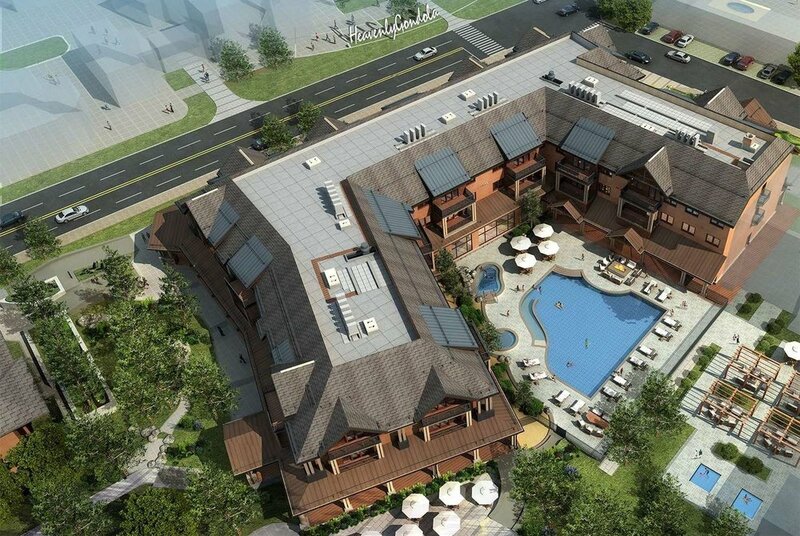 Tahoe's newest luxury development, Zalanta, is just steps from our door. Enjoy the best of Heavenly and Tahoe from the residences.